First and foremost, Google owns YouTube. Google resigns supreme as the top search engine. So, anything you post on YouTube will result in helping your SEO. Of course you must make sure the content you post is relevant to your audience and engages them. Secondly, you have heard the old saying, “a picture is worth a thousand words.” A video garners even more engagement. Both Forbes and Hubspot have recently discussed the importance of both video in 2019 and relevant video content. Video can be seen as expensive from both a time and financial perspective. However, it is worth the investment as you watch your company grow. Make sure video has a part of your digital marketing plan. Dive deeper and learn about how engaging video content on YouTube can grow your business from Edie Clark on February 25th at the small business marketing boot camp Keys to Digital Marketing Success. Bring your questions! 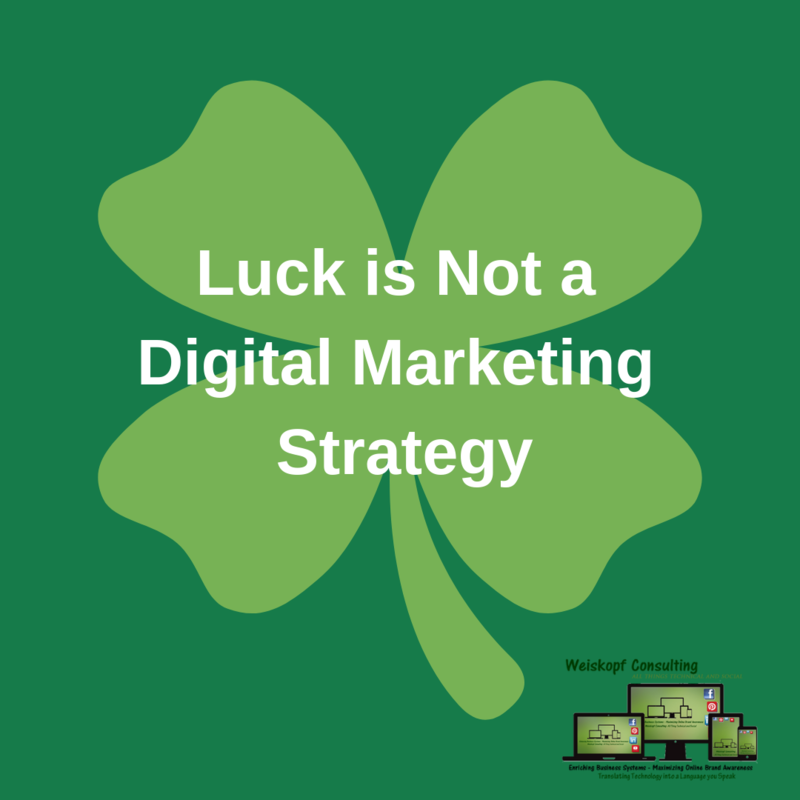 And learn from a lineup of digital marketing experts.